Make URLs with Language Code for multiple languages opencart. 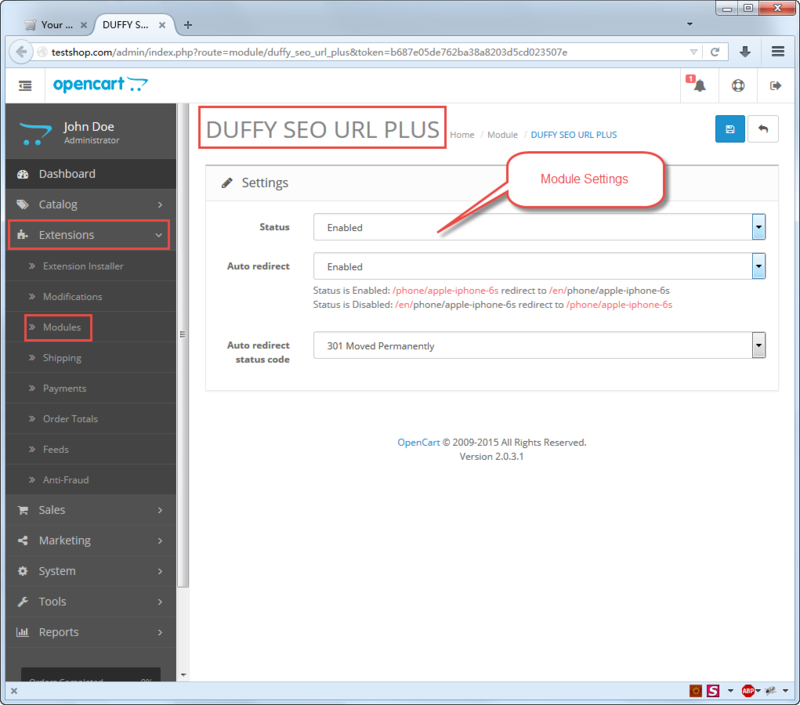 SEO friendly in just minutes! 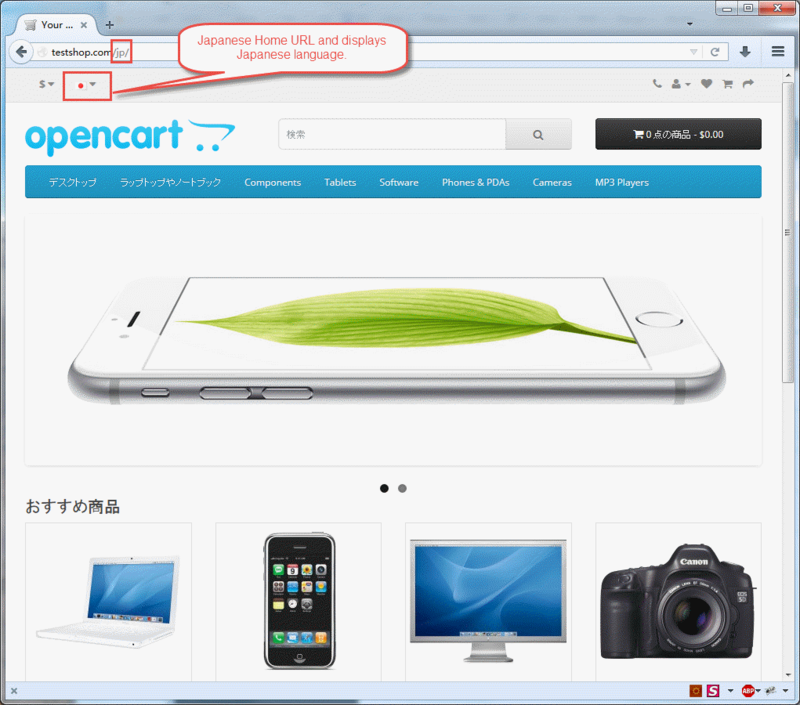 Home url has different language home Urls. One category has different language page URLs. 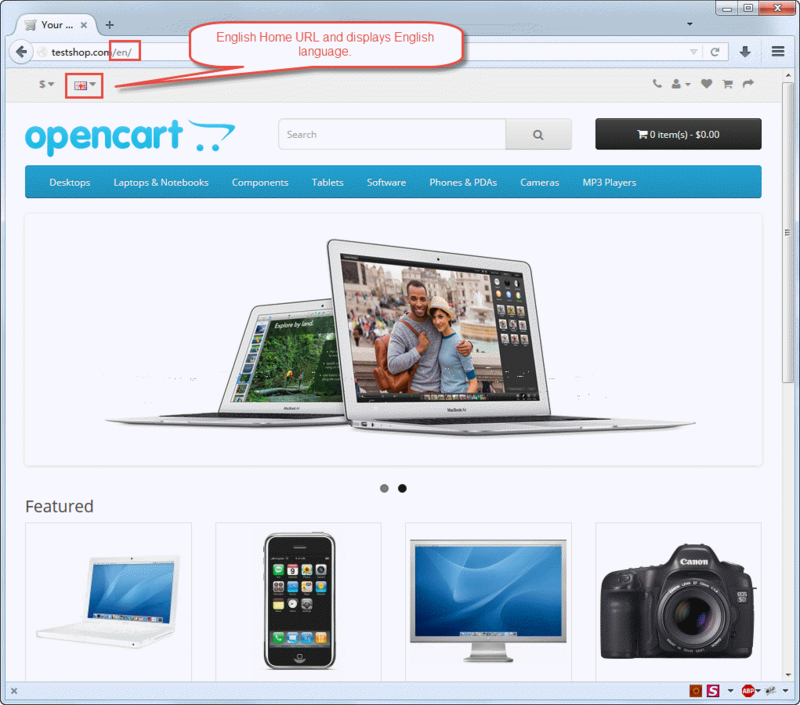 One product has different language page URLs. 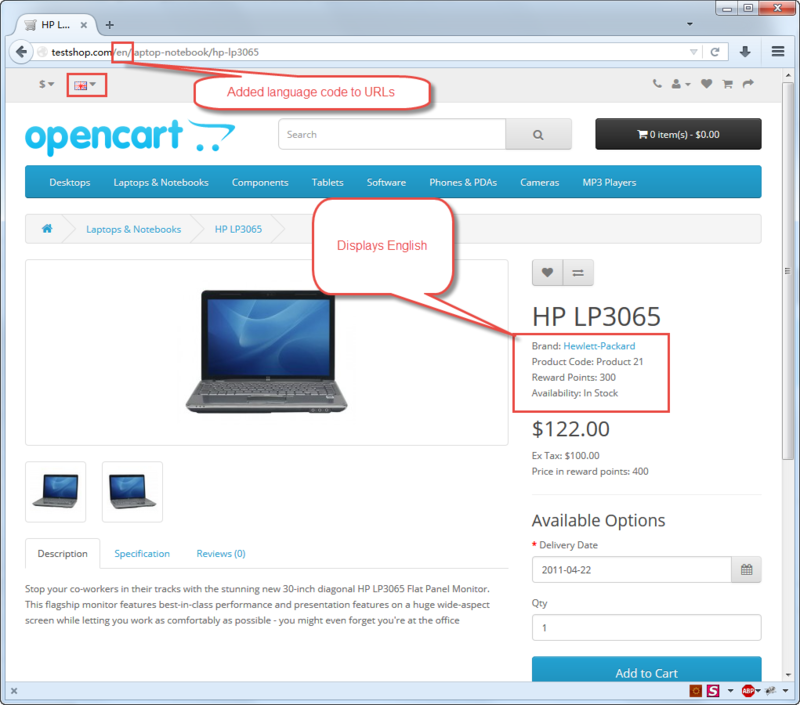 Urls with language code is based your opencart installed languages.